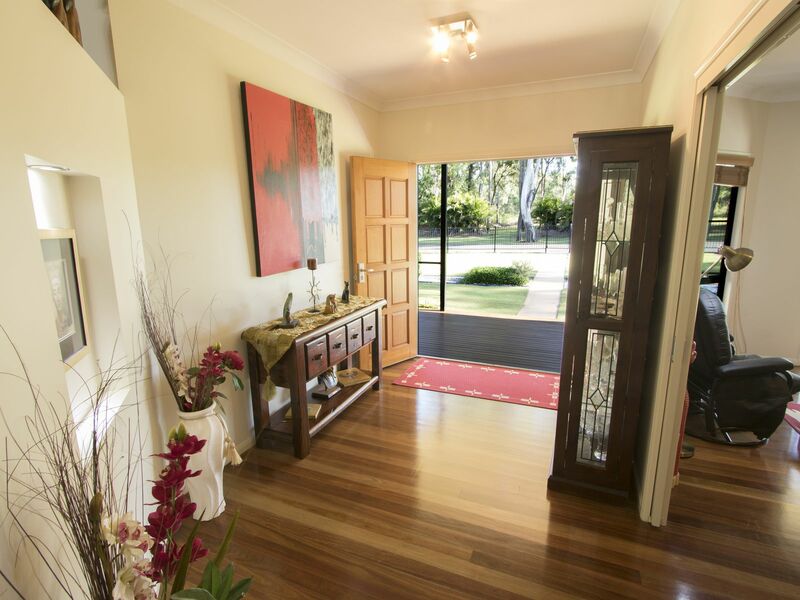 Prepare to close your jaw when it drops the moment you drive into this beautifully cared for family home. 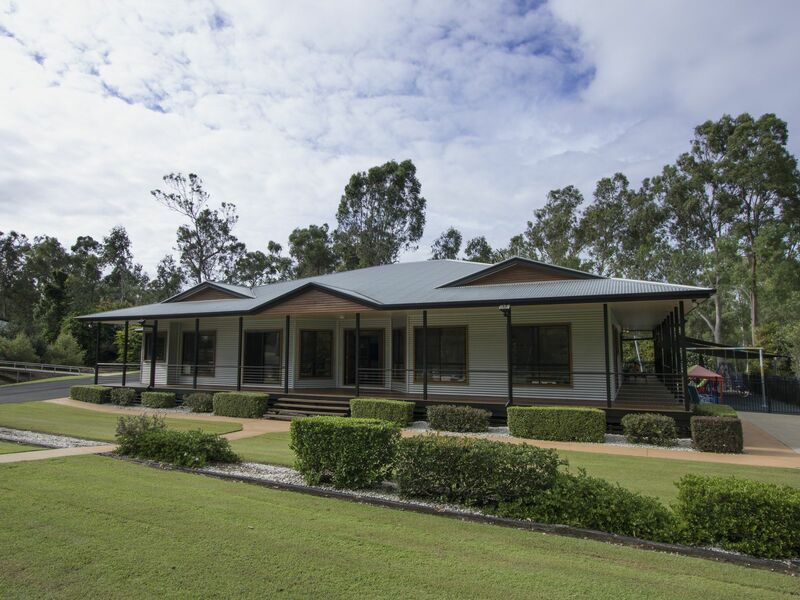 Just under 30acres of well established self care gardens and lawns, dual living for guests, and all the shed space you could ever dream of, oh and did we mention the gorgeous residence! 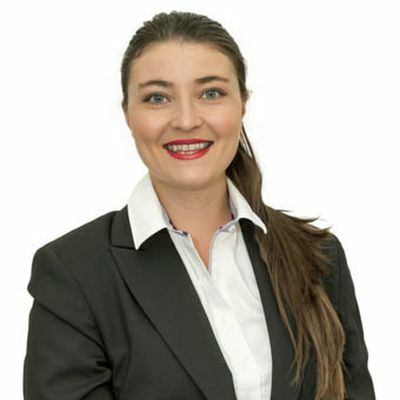 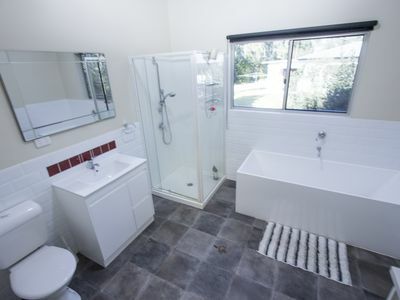 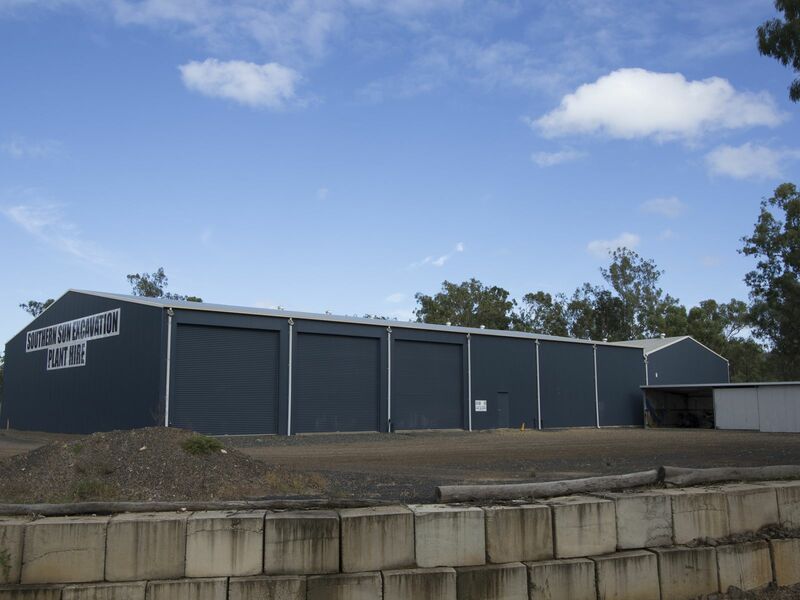 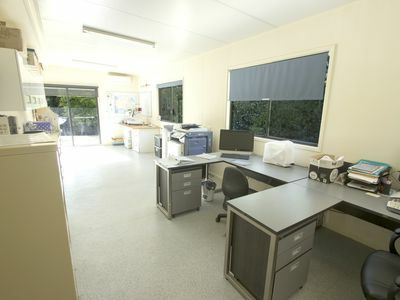 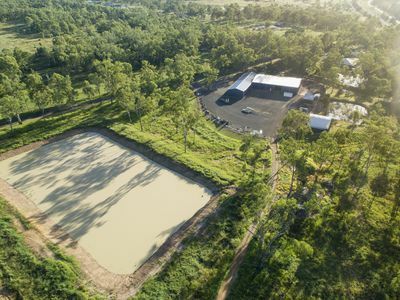 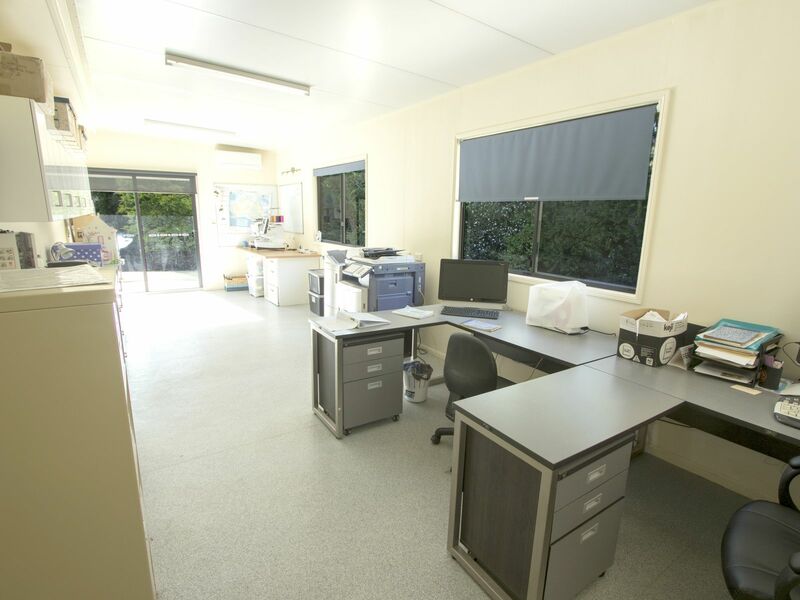 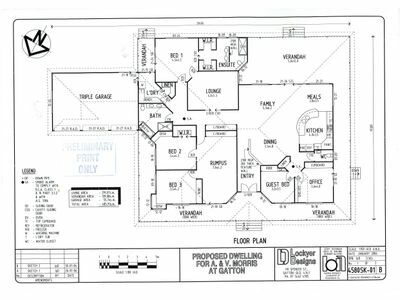 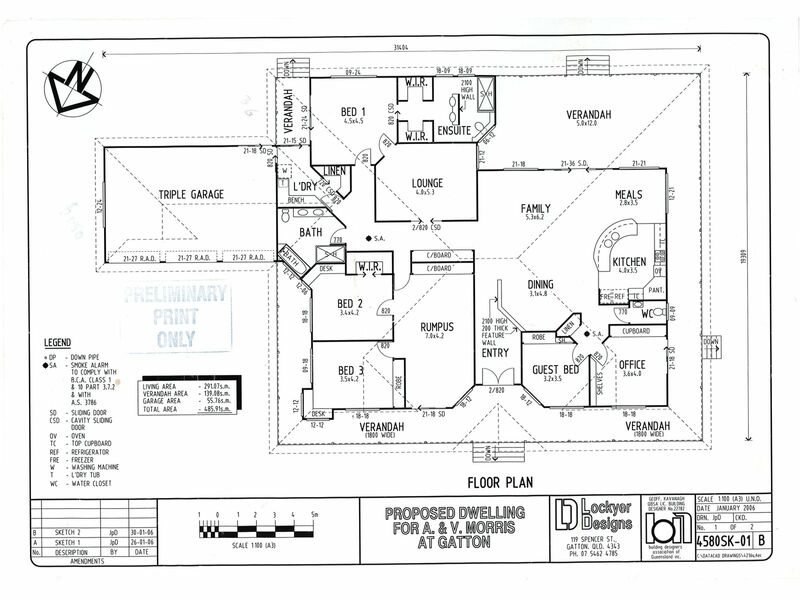 This property has been well established for an Earth Moving business and would suit any business requiring this outstanding amount of Shedding. 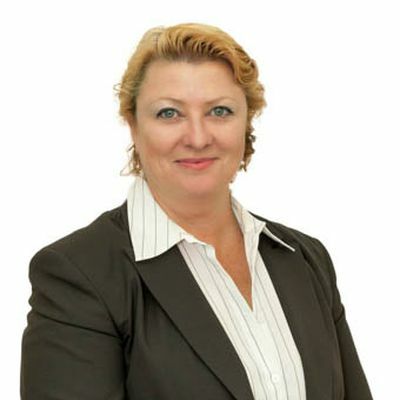 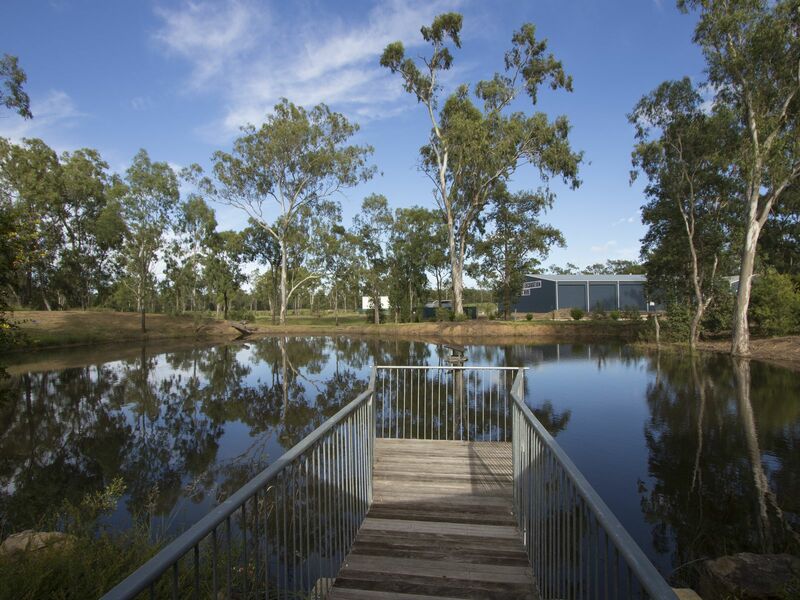 Think outside the square and diversify with an Aquaculture business, the possibilities are limitless! 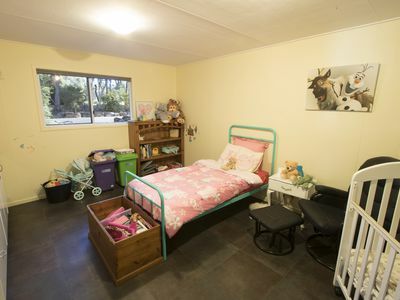 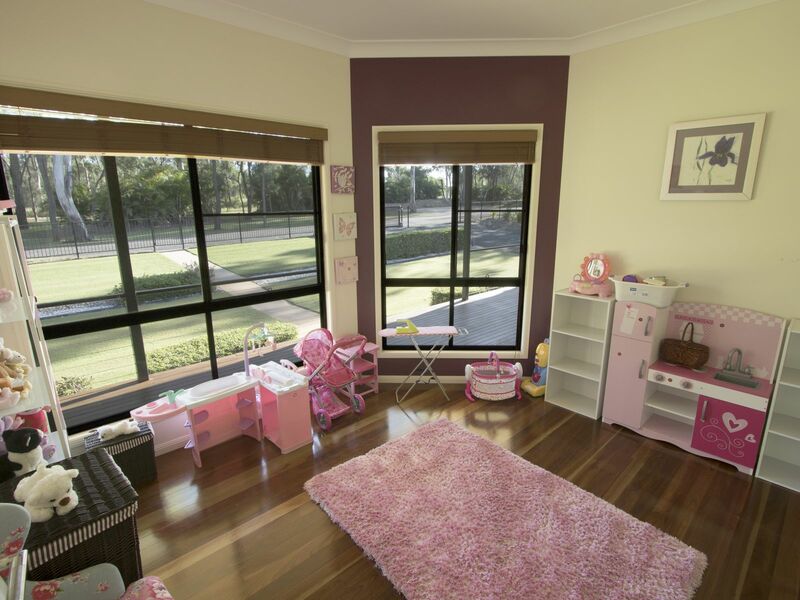 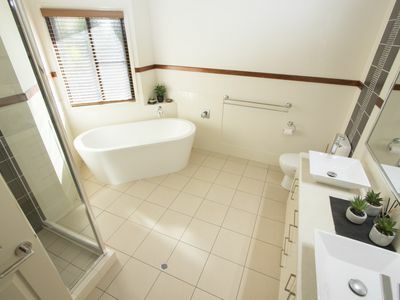 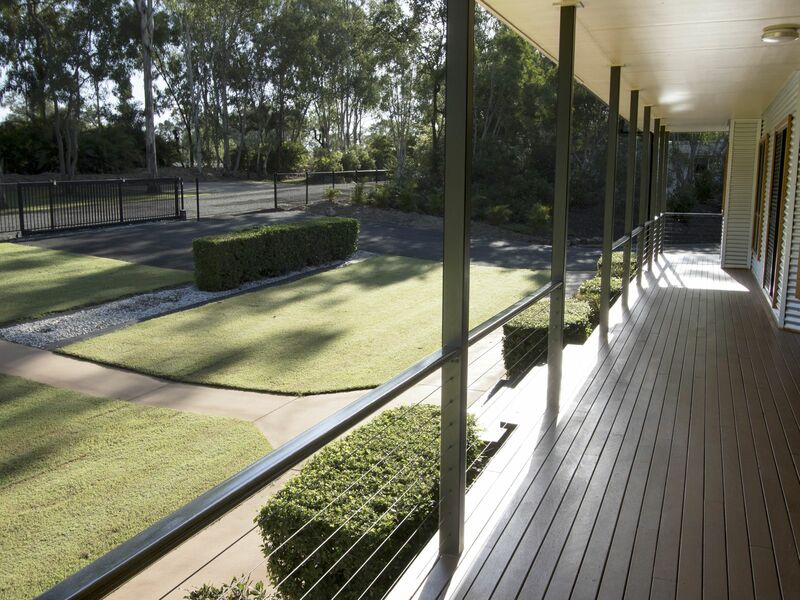 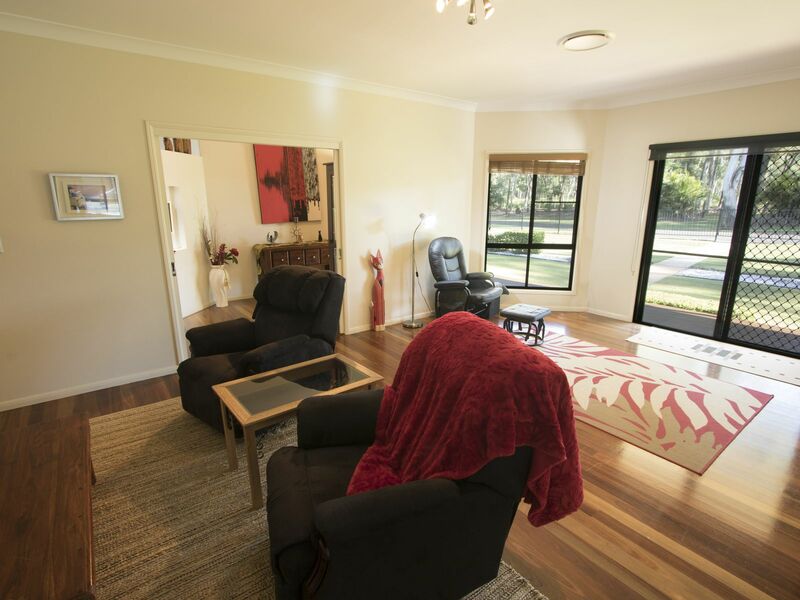 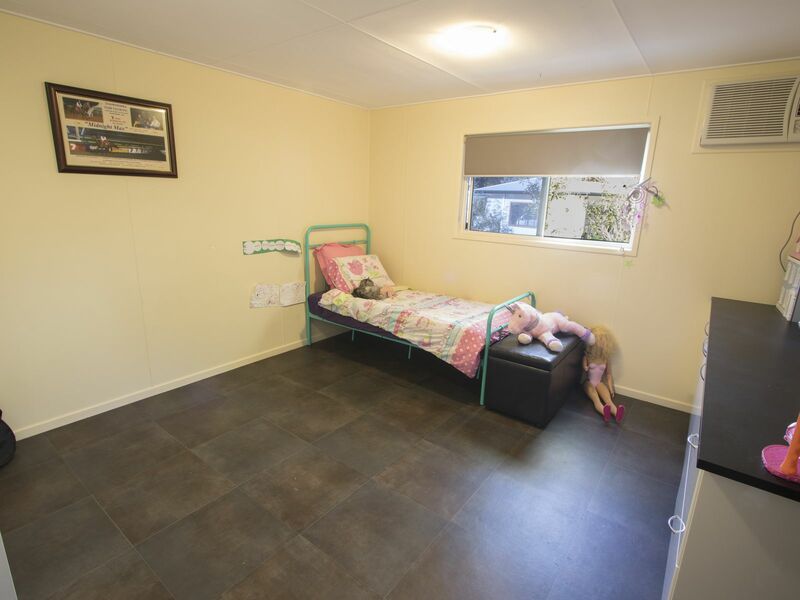 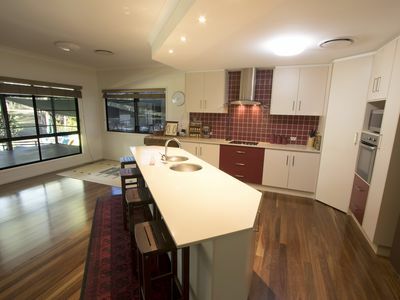 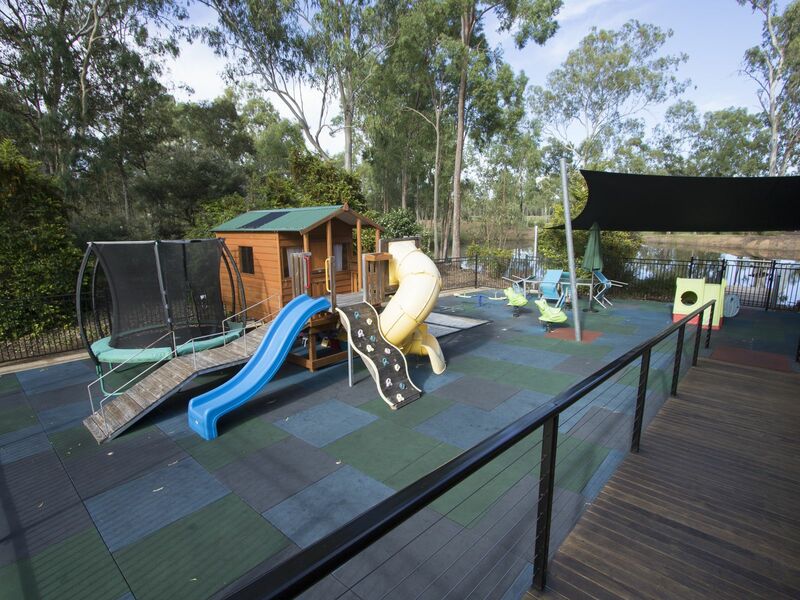 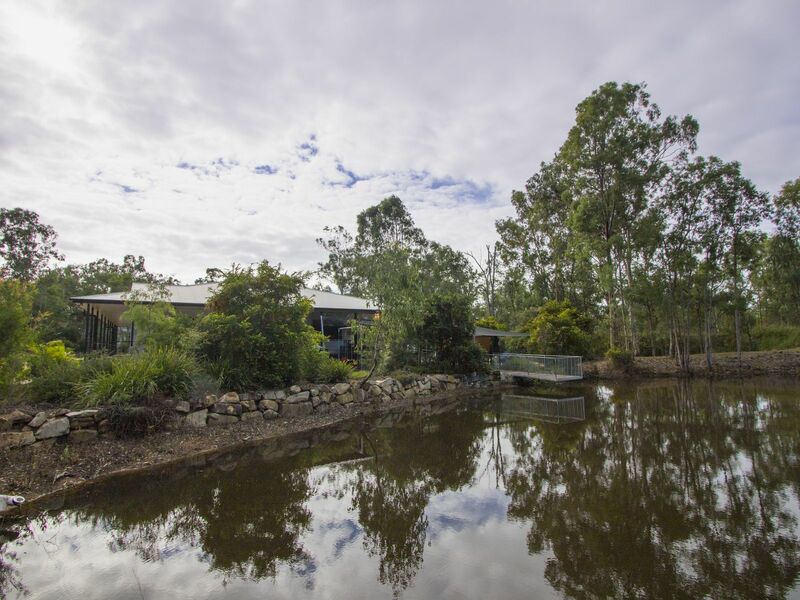 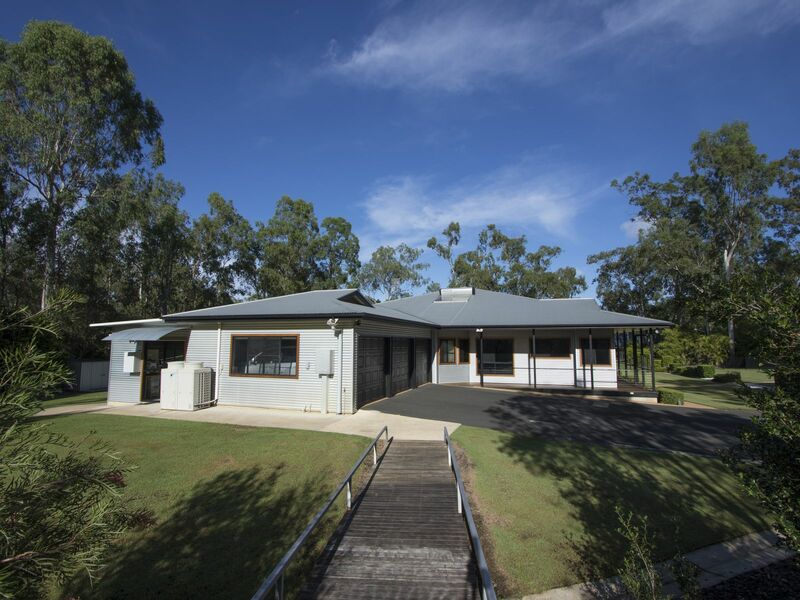 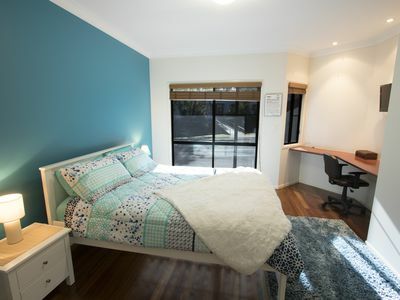 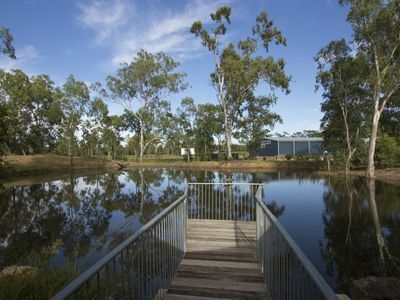 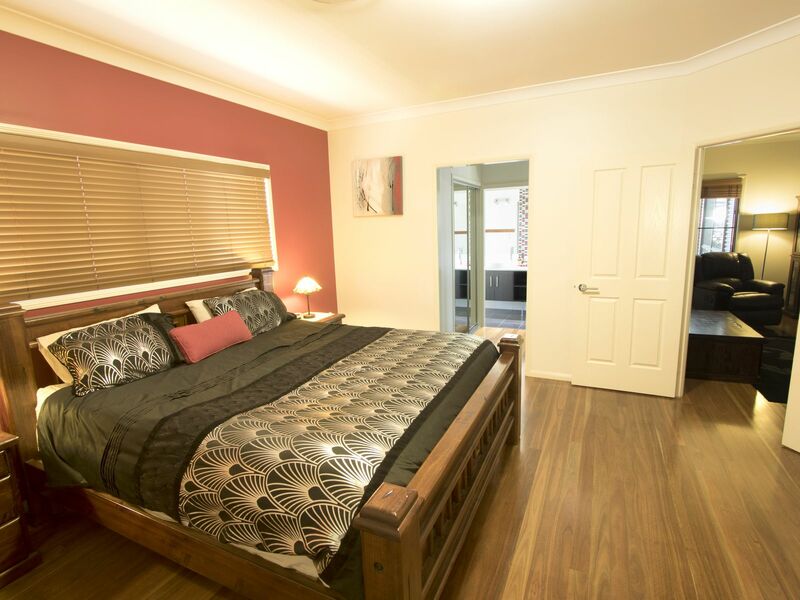 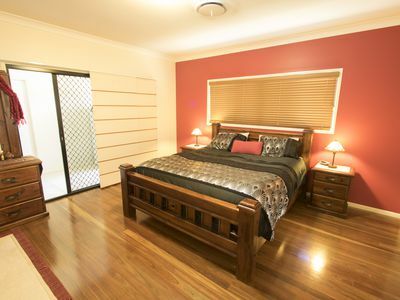 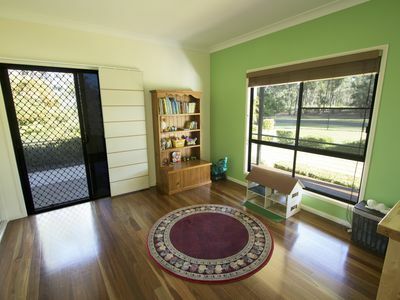 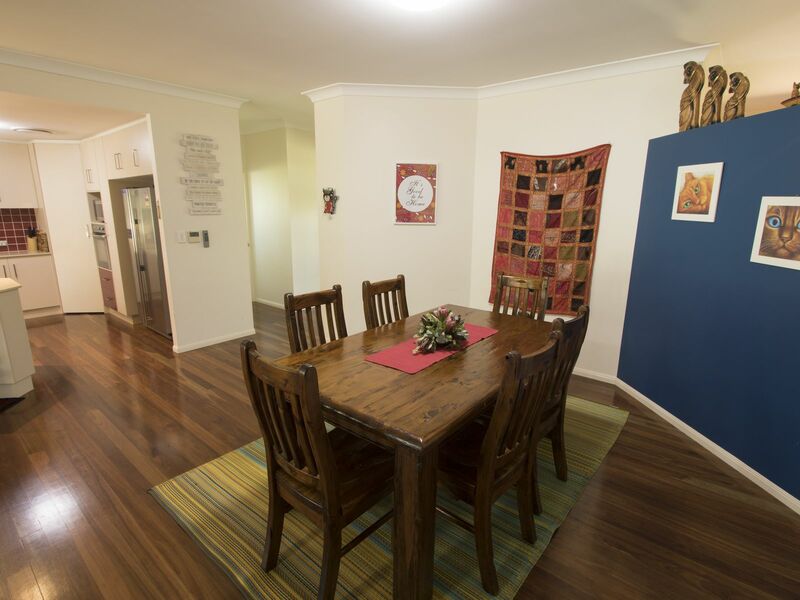 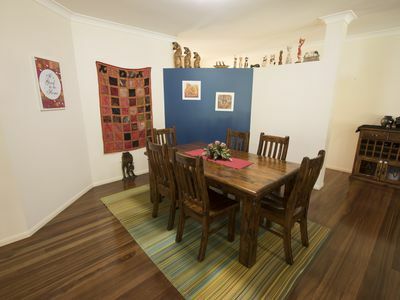 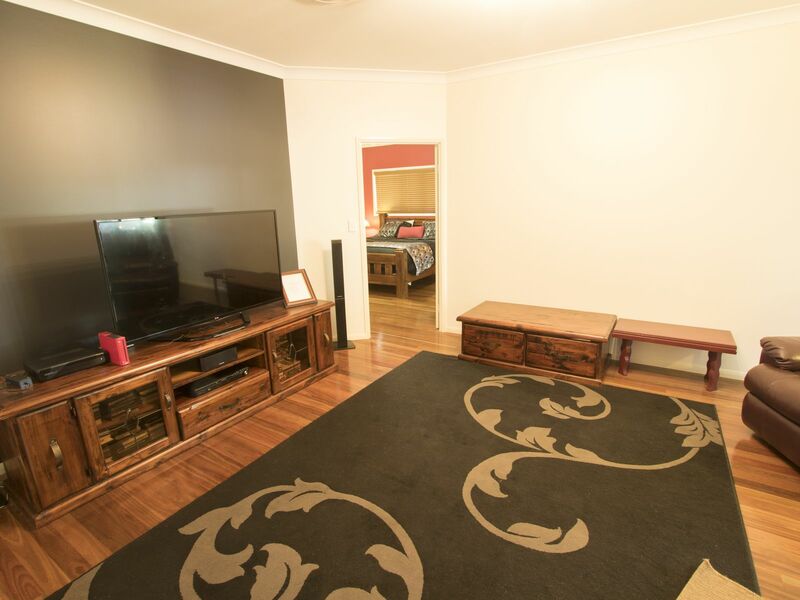 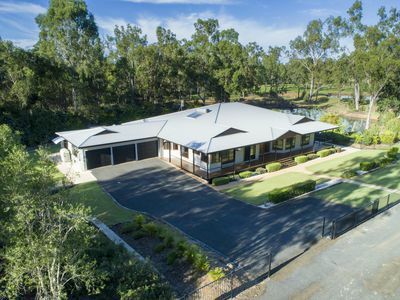 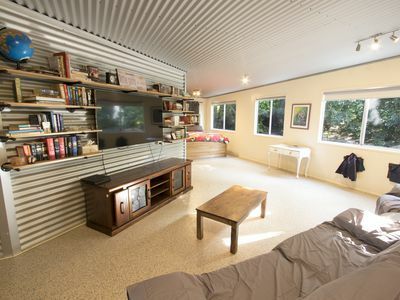 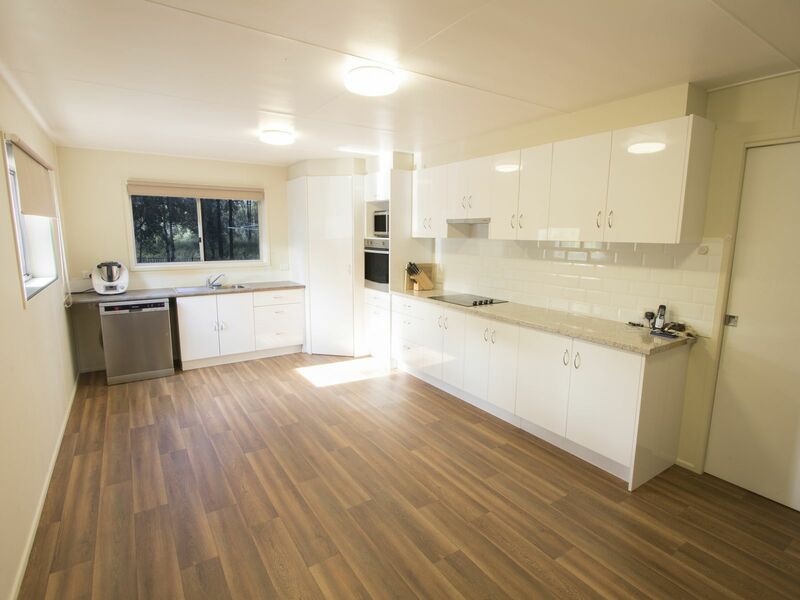 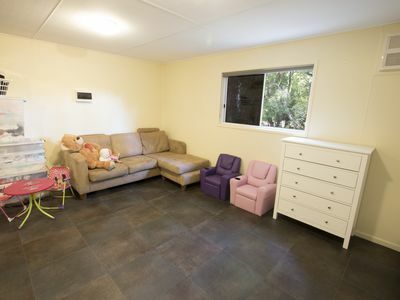 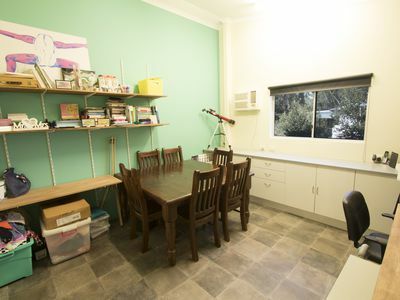 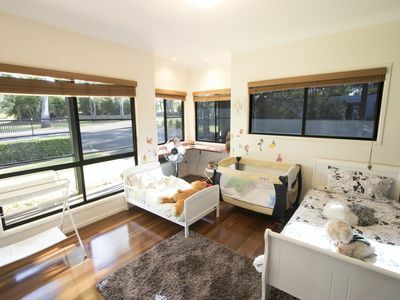 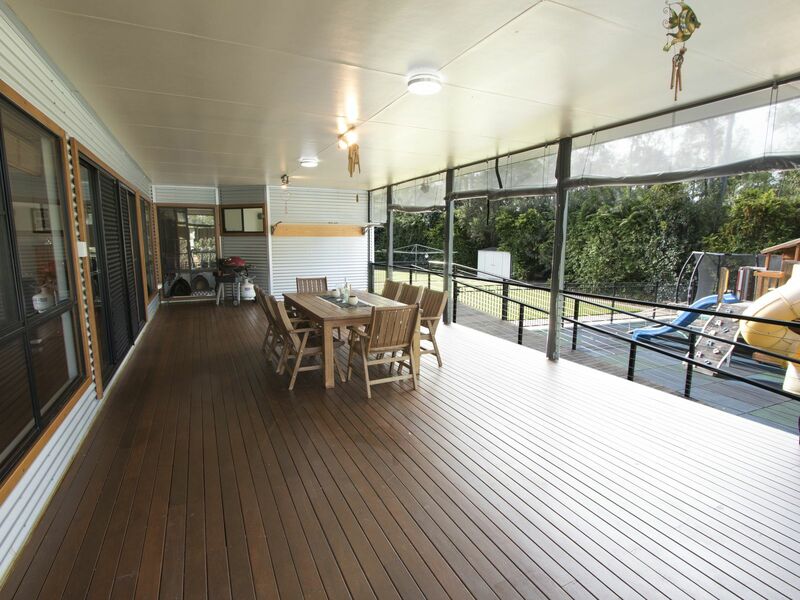 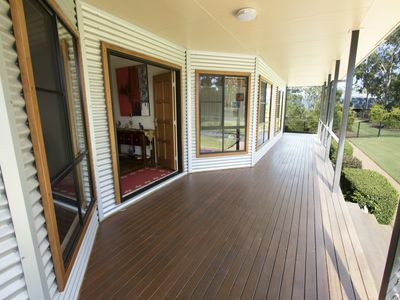 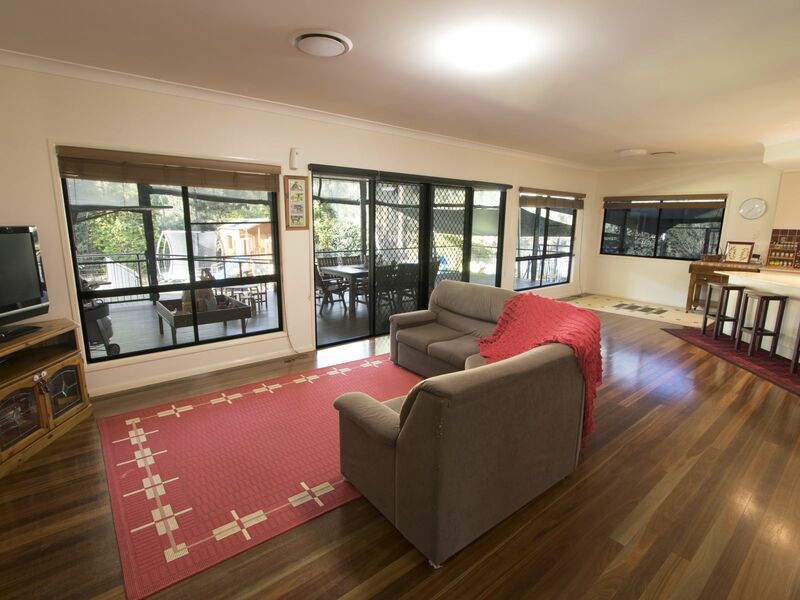 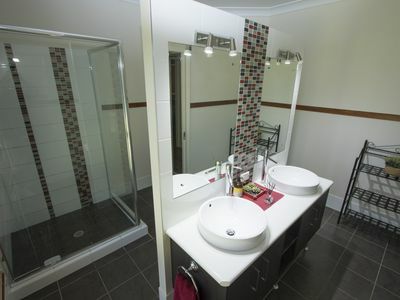 Located only a short drive to the Warrego Highway for easy access to Toowoomba, the Western Downs and Brisbane, as well as a handy 10 minutes drive to Gatton for shopping and schools. 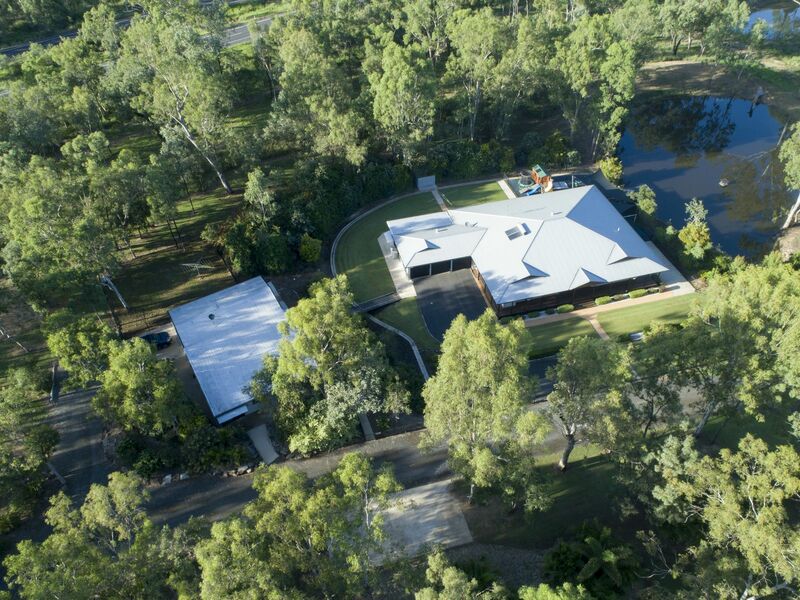 Unique properties such as this one are not often offered for sale, if this is a property you have dreamed of owning, talk to us today about the endless opportunities presenting themselves for you.